We know students achieve their best at school in a safe and supportive environment, where they are free from bullying and disruptive behavior. At Alton R-IV, we try to place an emphasis on making sure we provide the most productive environment possible for our students, including one that is free from bullying. Alton R-IV understands bullying is a serious issue for each of us and it can happen anywhere, anytime, and can have devastating consequences. 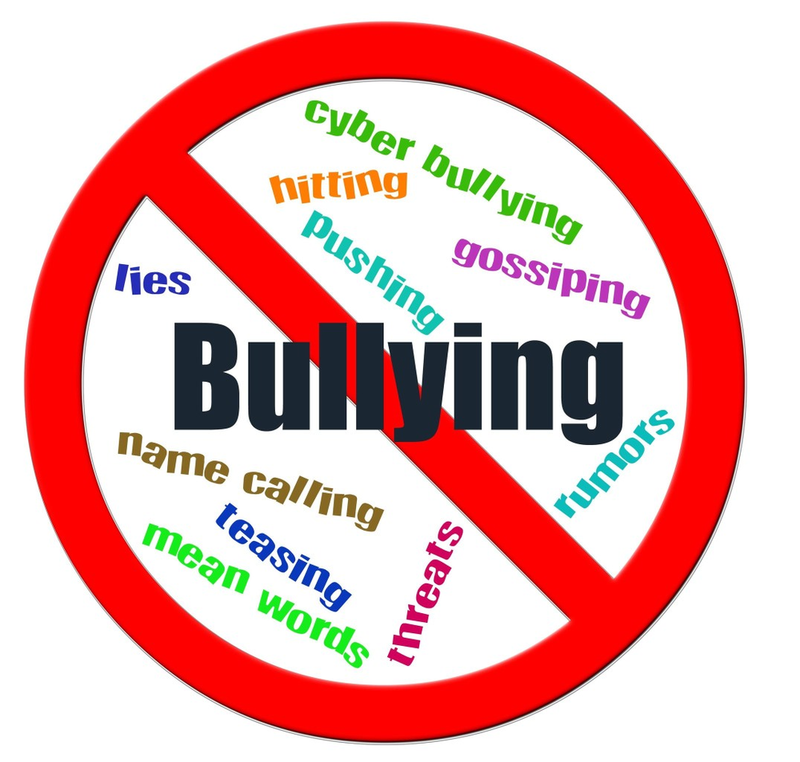 We also know with the rise of social media, cyberbullying is an increasingly important issue. Where bullying was once confined to the playground, it can now occur online at any time of the day or night. The best way to prevent and deal with bullying is for schools, students, and parents to work together. In order to make it easier for parents and students to communicate with Alton R-IV School, we are utilizing a user-friendly form on the Alton R-IV School District app. This form will report directly to the Alton R-IV administration team. Each case will be investigated and dealt with in a timely manner. Please remember, because of confidentiality concerns, consequences will only be discussed with the appropriate persons. It is Alton R-IV School’s goal to work with students and parents to create and maintain a safe and positive environment that will allow each child to reach their potential both academically and socially.